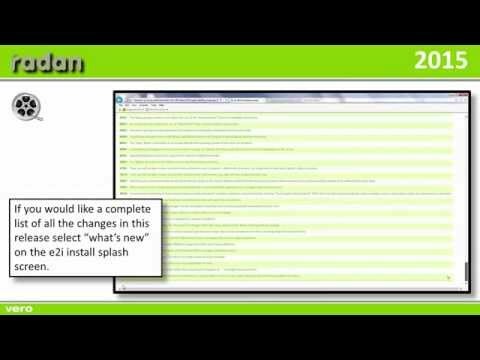 Radan's latest release of CAD\CAM software is packed with new technology and functionality making the design, manufacture and fabrication of sheet metal components even easier. 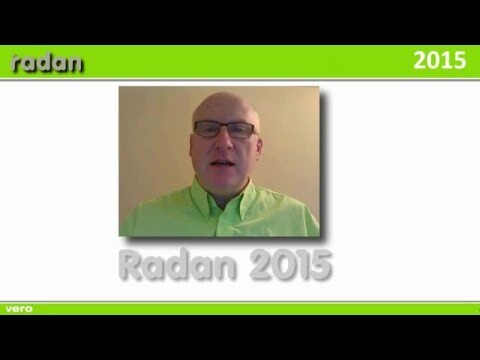 Radan e2i What's new 2015, presented by Bob Thorne and Neil Rowcliffe. RADAN is acknowledged as one of the world's leading PC based CAD / CAM solutions for the Sheet Metal industries - fabrication, cutting, punching & profiling.